Want to stimulate your hair growth, or prepare a great hot oil treatment? 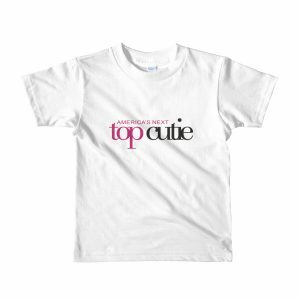 Naturally! 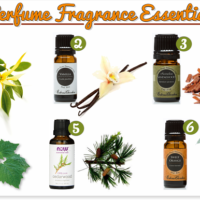 Introducing essential oils. 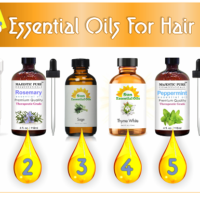 Often known to naturally enhance your hair and skin, essential oils are natures gift to you. Extracted from the leaves, flowers, roots or branches, essential oils are the pure essence of these plants. 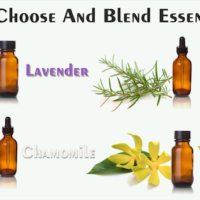 Essential oils can be added to a blend of oils and used as a body oil treatment for your skin. 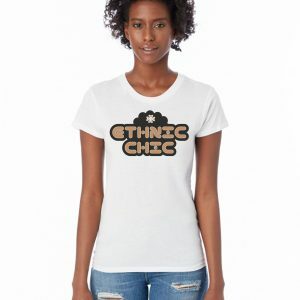 They can also be added to an unscented body lotion and used to moisturize your skin. 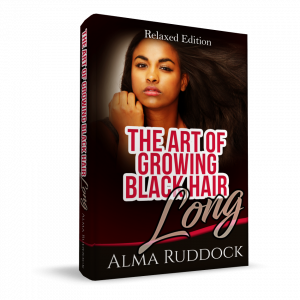 But when you look to hair oils that can help in growing your hair, they move into another time and place. 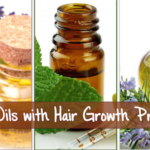 Essential oils that are often used for hair growth are sage, rosemary, peppermint and nettle. These oils can be used as single oil treatments or you can combine one or two of them into a carrier oil and create a hot oil treatment for yourself. Sage essential oil is considered the most regenerative and stimulating of all the oils used on your skin and hair. 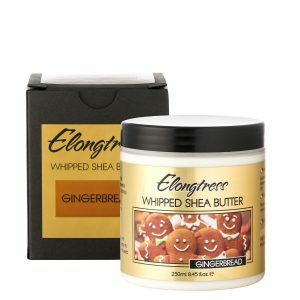 It should NOT be used if you’re pregnant or have allergies. 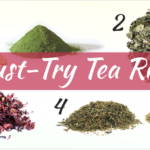 If you use a strong infusion of sage as a hair rinse, you increase the probability of reducing hair loss and rinsing the gray away. Rosemary essential oil is considered the safest and most commonly used of all the stimulating oils. It should also be avoided if you’re pregnant and by children with nervous system conditions. 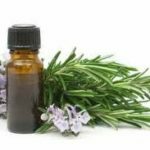 There are several varieties of rosemary essential oil and Rosemary C.T. Verbenone has unique molecules that tell your cells to speed up and produce new ones, which makes it a great oil for hair and skin. 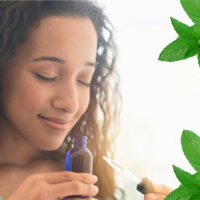 Peppermint essential oil is a refreshing, stimulating, purifying and invigorating essential oil that produces a cool, tingling feeling that energies your scalp. Used to promote hair growth, peppermint is also used for dandruff and itch scalps. 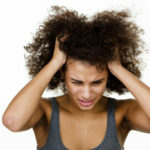 Nettle essential oil is very effective when used in scalp related problems such as dandruff and psoriasis. 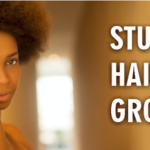 A small application used regularly improves blood circulation and promotes better growth of your hair. Put your essential oils into a 6 oz brown, blue or green bottle. Then add your carrier oils (jojoba/coconut). Shake the bottle or turn it upside down a few times and allow it to rest in a dark, dry cool place for about a week. This will give your oils a chance to bond with each other. Everything in life is a test and a process, so don’t look to have long locs or shoulder length hair next week. This combination might not work for some of you but then it might work for others. 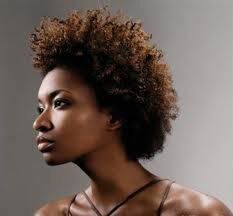 The first place to start is in congratulating yourself for going natural and be patient. 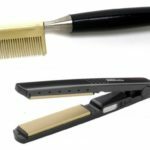 Your hair and your scalp will need some time to adjust. They are in a very sensitive phase right now. 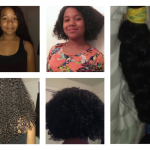 Deep condition at least every 7 days with a hot oil treatment. 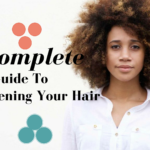 If you find that the oil is weighting your hair down, every 10-14 days will work. 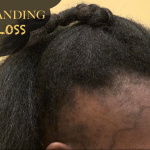 There’s nothing wrong with braids or 2 strand twist, the key is in not having so much tension on your scalp that it causes breakage and hair popping. Keep your hair protected from the elements. No wool caps of any kind. A 5 minute scalp massage everyday will also work wonders for your scalp. It will increase blood circulation in your scalp and hair. The hair look I hope to have soon.